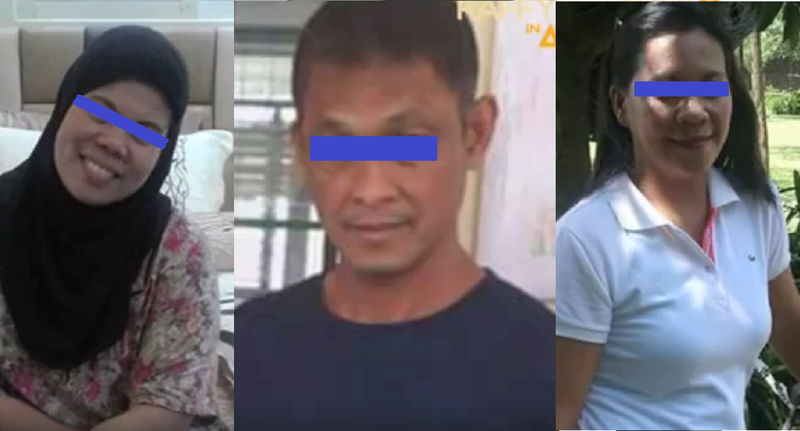 The children of an OFW working as domestic helper in Riyadh, Saudi Arabia have sought the help of Raffy Tulfo after their father took a mistress and allegedly spent the money on this new woman. 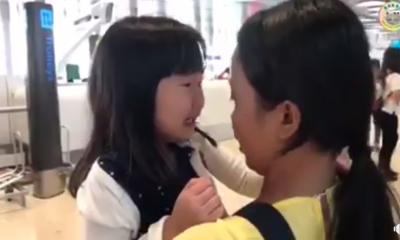 They were left with no choice but to seek help from Tulfo after their father, Neil Amaro, refused to give them money to buy food and clothes. 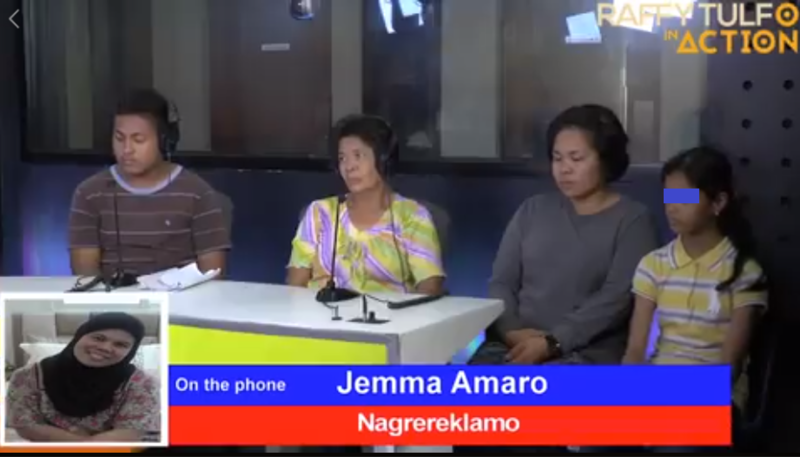 Jemma Amaro, the OFW, learned about her husband’s infidelity and broke up with him but he complained when she only sent half the remittance she usually sends because she didn’t want him to spend the money on his alleged mistress, Violy Ormoc. But what was worse is that not only did Neil take on a mistress, his daughter claimed that she had been witness to romantic acts at Violy’s house. According to the young girl, her father and Violy would sometimes take a bath together. At first, Neil denied the romantic acts. 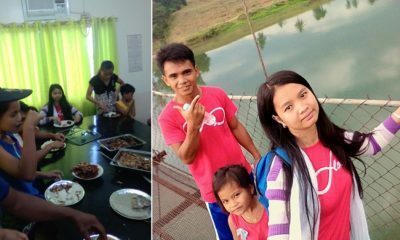 When asked by Raffy why he would bring his daughter to Violy’s house, he admitted that he does this because there was no one else who would take care of her. 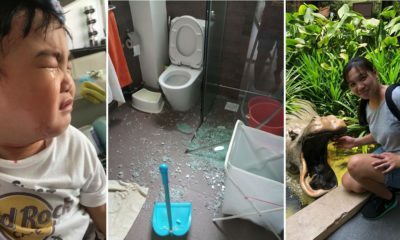 This earned him a sermon from Raffy who told him that if he had only stayed in his house, then he wouldn’t even have this problem in the first place. On the show, Violy admitted that she had a relationship with Neil but claimed that they had long broken up. She further claimed that she has even given him Php10,000 which he promised to pay but never did. She also told Raffy that she had been asking Neil to go home to his family, especially because he’s also becoming a burden to her! Ouch. After the drama with the two ladies who are both now refusing to take him, Neil begged his children for forgiveness and told them the matter was between him and their mother; he is willing to accept Jemma’s decision when she comes home. The kids eventually forgave their dad but will now be living with their grandparents who would also be the ones receiving Jemma’s remittance. Siya ang pinakamalupit na fuckboy. Tumatanggap ng sustento kay misis at tumatanggap din sa kabit.